About forty years have passed since the inception of the internet. 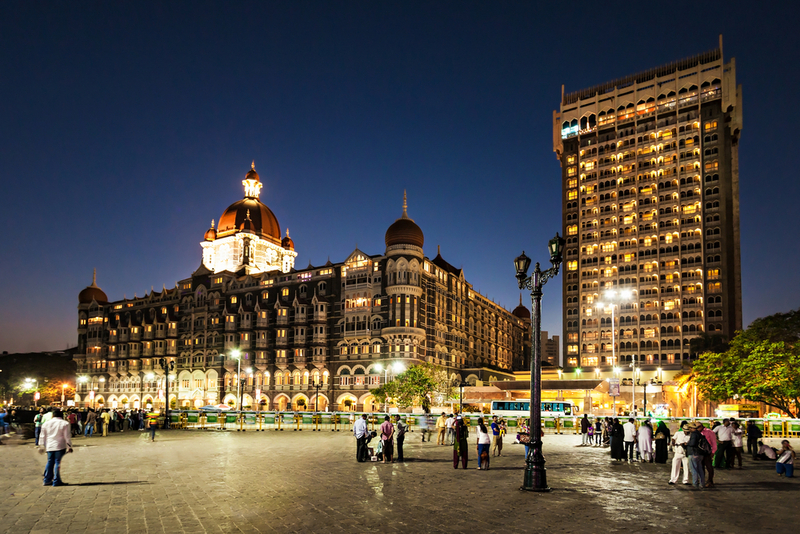 Today, mobile internet services are a pre-determined requisite, at least for urban Indians. What started out as a means to communicate with others has now become a mainstay in the Indian lifestyle – everything from looking up services, shopping, paying bills, sending out applications, and even education takes place online. Indian telecom companies have correctly identified mobile internet data services as a primary growth driver. The total number of 3G/4G data users has been increasing at an exponential rate in India, and the data revenue statistics are testament to this growth. Of course, urban and metro cities are where mobile internet services are the most prolific. However, India is also seeing a marked increase of users based in rural areas of the country. Almost 66 percent of the population of India is concentrated in rural areas. When it comes to high-speed internet connections, 1 out of 5 users live in rural India. In order to embolden these numbers and create a broader and more inclusive marketing space, the Indian internet user landscape in India has been evolving at the rapid pace. One of the prime reasons for this is that smartphone manufacturers are aiming at this segment and releasing devices that are very affordable and easy to access. Smartphones open up a whole new world for rural users, especially since recharges and data packs have become cheaper. IAMAI research suggests that the year-on-year rise in mobile internet users from rural segments of India has been a stunning 93 percent. However, the data market in rural spaces (approximately 18 percent penetration) still lags behind that of urban areas (59 percent penetration). versus voice services on the mobile. Another driver of this growth is the free availability of internet streaming services. 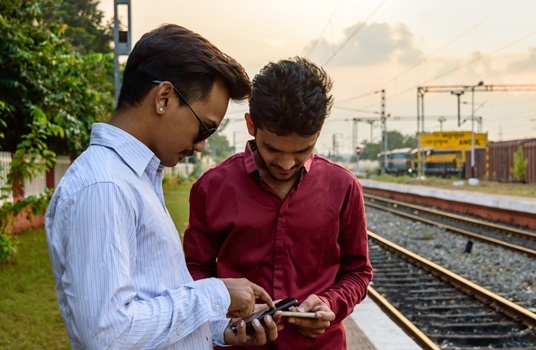 While mobile internet services are penetrating the rural market of India, it is important to note that the usage is directed toward specific service categories such as streaming of audio and video content, thanks to better quality of high-speed connectivity. The lack of widespread print circulation, multiplexes, malls, and cable connections makes AV news and entertainment content highly interesting to rural users. Owing to this, a number of mobile apps have begun to target this large and yet untapped market. The Government of India plays a pivotal role in this issue. As part of the Digital India initiative, the government is financing a number of digital platforms to increase rural India’s ease of use. One area where this is clearly visible is eGovernance. Unlike urban areas, rural India does not have the benefit of top-notch infrastructure which makes it difficult for people living in rural areas to access government facilities and services. However, with the advent of online service applications for PAN cards, passports, and a number of other facilities, anyone can avail these facilities with mobile internet services. Services are also being dedicated to what rural Indians care about. Mobile internet services continue to transform the landscape of agriculture and agro-based industries in rural India. For example, the AgriMarket App deployed by the government opens up crop pricing in local markets for farmers. Other apps like mKisan, KrishiMitr, Crop Insurance, and e-Choupal are also specifically designed for the rural farming communities of India. For urban Indians, e-commerce portals bring everything you need straight to your doorstep. These portals are also gaining importance in rural areas. From trading used products to finding classified ads for cows, buffaloes, milch animals, etc. there are many reasons for rural Indians to use mobile internet services to access e-commerce sites. The march of progress is always onwards, and so the changing mobile internet landscape in India is likely to be a whole lot more inclusive of the large rural population of the country. Other than social media platforms, e-governance portals, mobile banking serves, e- commerce sites, and online educations apps are primed to explore the rural potential of India. There are miles to go in the quest for complete mobile internet penetration. Rural users are currently contending with lower internet speeds (mostly 2G and limited 3G) and connectivity which makes it difficult for rural Indians to embrace the digital world as much as urban users. As farming, news, and weather-related apps continue to drive digitisation in rural India, the potential for growth continues to increase in the rural landscape of the country. Meanwhile, the National Telecom Policy (NTP) 2018 has been launched with a primary focus on creation and deployment of new technologies like 5G mobile internet connectivity. With better mobile data services and affordable prices, the digital space between rural and urban users is slated to be bridged in the coming years.